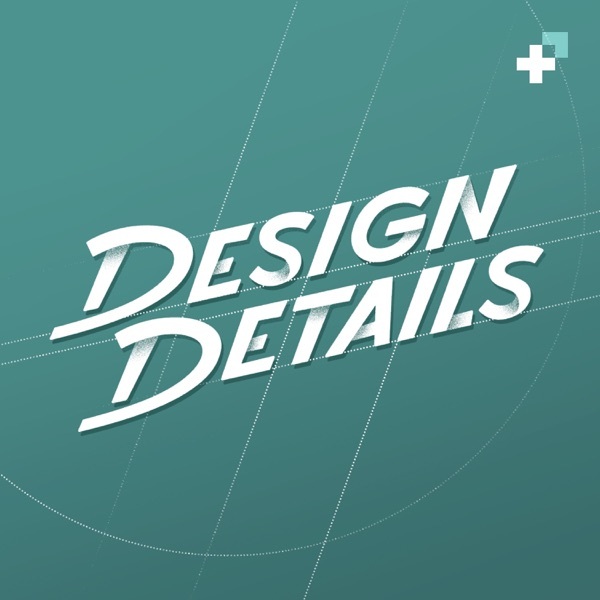 This week, we answer two listener questions about designing for the tech-unsavvy and providing value as an inexperienced designer. In news, we discuss the latest anniversary set from Ugmonk and a new audio-only feature from Periscope. Lastly, we wrap up with cool things, including a ridiculously thorough typeface and a utility that remembers your window layouts.